MICHAEL F. HASPIL is a veteran of the U.S. Air Force, where he distinguished himself as an ICBM crew commander. After retiring from the military, he served as a launch director at Cape Canaveral. He has been writing original stories for as long as he can remember and has dabbled in many genres. 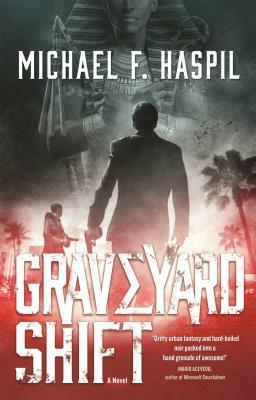 Graveyard Shift is his first novel.